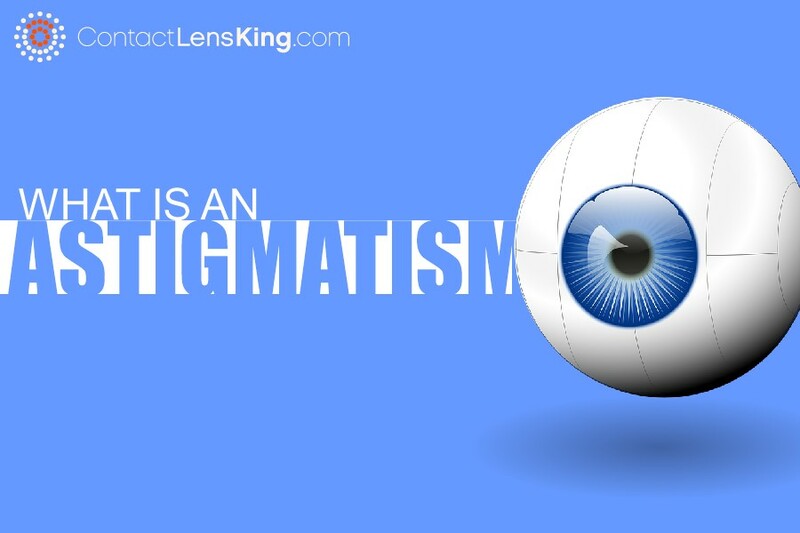 Contrary to some beliefs astigmatism is not a disease or an indicator of bad eyes. 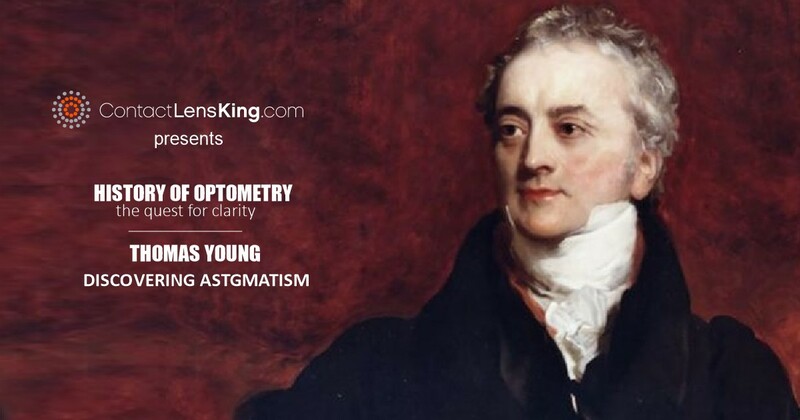 Astigmatism is a vision disorder that belongs to a group of vision disorders known as "refractive errors". Astigmatism can be expressed either due to an ovality in the shape of the eye itself, in the cornea or even in the natural lens found inside the eye. 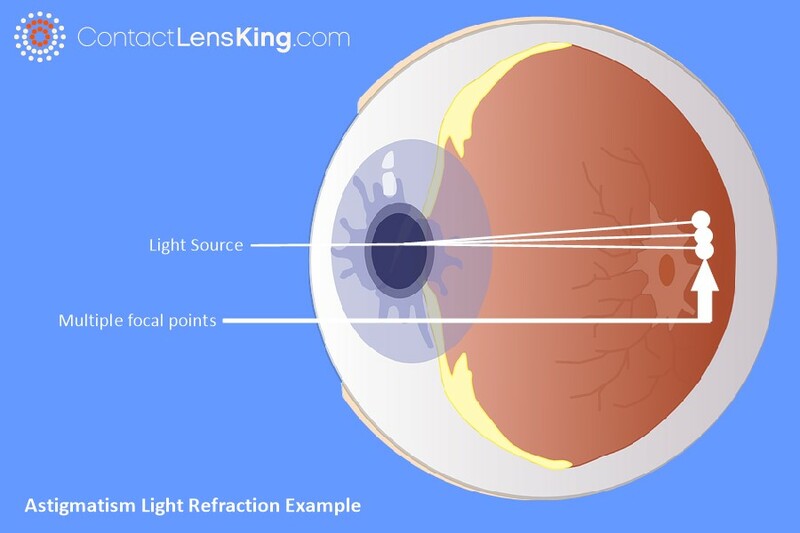 Since the cornea (the clear bulging surface in front of the eye on which contact lenses rest) is the primary refractive surface of the eye, aberrations on this tissue could adversely affect the way light enters into the eye. For example, eyes that require astigmatic corrections do not focus light rays onto a single point, which is the ideal process. This can result in the astigmatic person experiencing blurry vision. Let's find out what specifically causes this disorder, what the symptoms are, how it is treated and if there is a cure. There are a few factors that can cause an astigmatism. Below is a list of the most common causes. Eye Trauma: Trauma to the eye, due to injury or surgery, may alter the shape of the eye resulting in astigmatism. Hereditary: Astigmatism can also be the result of a genetic trait expressed at birth. Such cases of astigmatism could potentially improve, or worsen, with age depending on the individual case. Keratoconus: This is a vision correction disorder where the cornea becomes progressively cone shaped and thinner over time. Keratoconus is an extreme version of astigmatism. Very severe cases may require a corneal transplant. 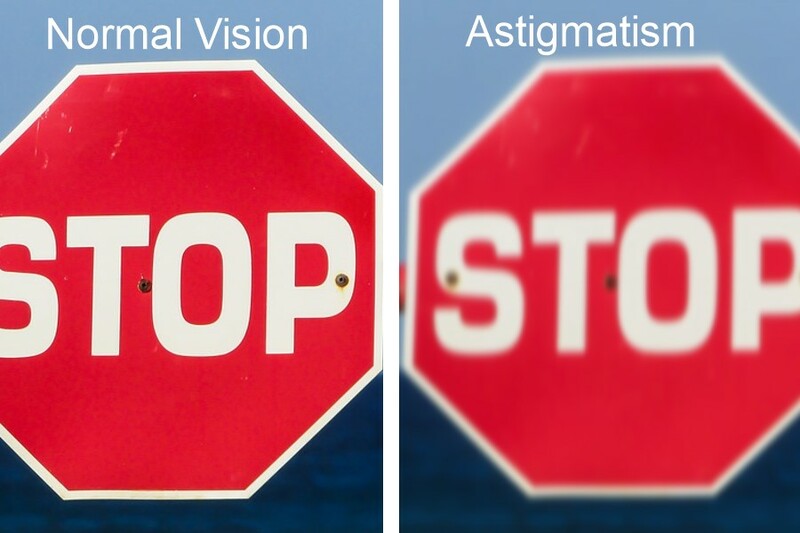 Below is an example comparing astigmatism vision to normal vision. If you or someone you know experiences any of the above symptoms consider astigmatism as the potential culprit. In these cases consulting an eye doctor would be the best course of action to take. Although there are no guaranteed cures for astigmatisms there are a few treatment options available that can help correct the disorder. Here is a list of those treatments. Eyeglasses:Special cylindrical lens prescriptions can compensate for the astigmatism and improve a person's overall vision. 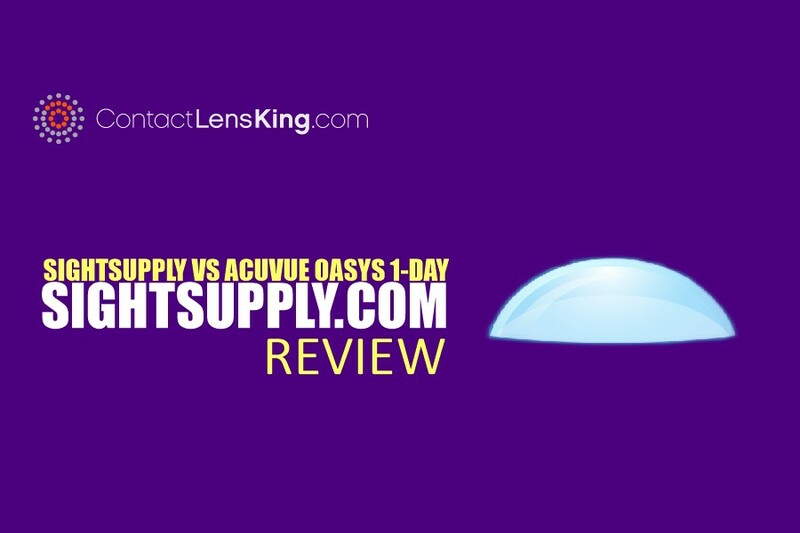 Contact Lenses:Someone with an astigmatism requires special "toric" contact lenses that are capable of compensating for irregularly shaped corneas. This option might be more practical for those who want a more natural look or whose job(s) or sport(s) activities do not permit eye glasses to be worn. Orthokeratology:This is a process that utilizes rigid contact lenses which are prescribed in varying curvatures. The eye doctor selects progressively tighter fitting of the lenses depending on the corneal curvature changes that he/she wants to induce in the patient. 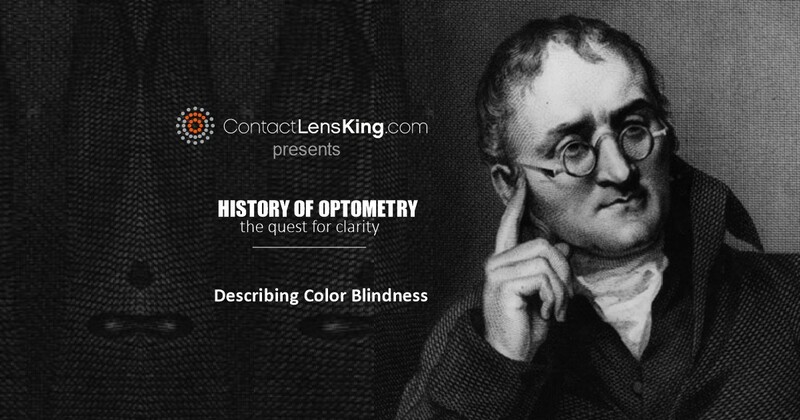 Each progressively tighter lens is worn for specified time periods. The eventual reshaping of the cornea is temporary but effective. Orthokeratology is a highly specialized technique. Potential candidates should review a practitioner's experience with this method before committing to the treatment. Refractive Surgery:This is a surgical procedure that removes tissue from the middle layers of the cornea in an effort to reshape it and improve a person's overall visual acuity. 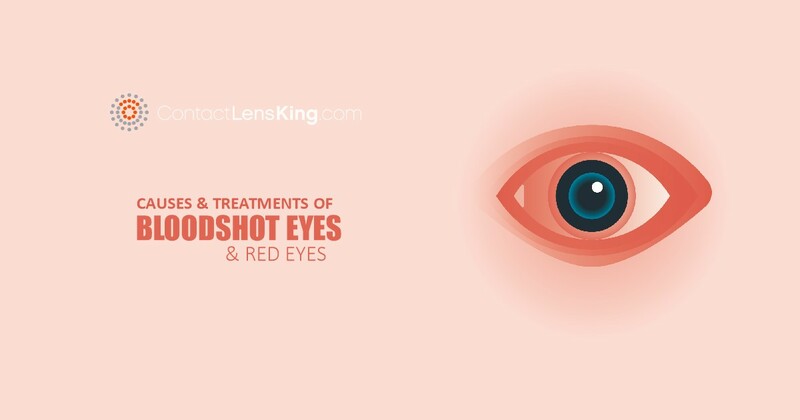 Of course this is another highly specialized method and it is selected in extremely difficult vision cases. Astigmatism is a vision disorder that impacts millions of people globally. Although there is no guaranteed cure for it there is a variety of treatment options available as we have seen above. If you experience any of the symptoms mentioned in this article err on the side of caution and consult an eye doctor for a proper diagnosis.